Looking for van servicing in Derby? Maintaining your commercial vehicle correctly will minimise breakdowns, increase fuel efficiency and help to avoid expensive repairs. We understand companies need to avoid downtime and the unnecessary costs associated with van maintenance. Our expert mechanics provide quick and affordable servicing for all makes of vans. Our options start at simple oil and filter changes right up to full comprehensive services. Our professional van repair facilities efficiently fix mechanically damaged vehicles to a high standard. 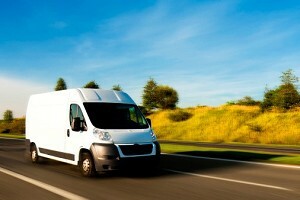 For cost effective commercial vans services , contact Aarons Autos to see how we can help.